"When one reaches out to help another he touches the face of God." 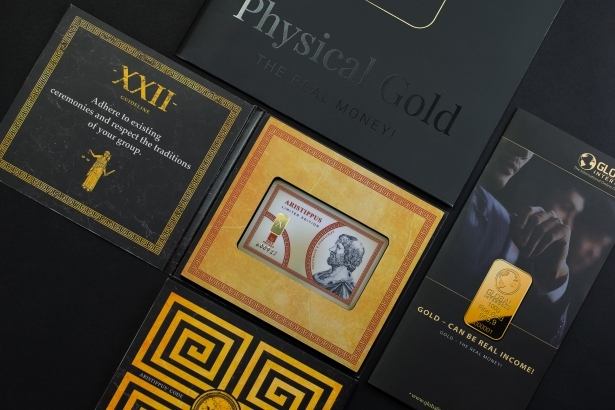 We, at Global InterGold, believe that helping our neighbor is the main principle of our work. We are convinced that a business which is based on help develops faster and can reach incredible heights. Surround your friends, colleagues, acquaintances with care, and you will notice how your life will change for the better. And as your life changes — everything readjusts. We know that there are many people among you who share this philosophy and confirm its validity in practice. They spend their energy and time to help others get on their feet again or take life to the next level. Every day they make little miracles happen, warming with their hearts those in need of help and support. We have introduced our medal "Great Heart" specifically for those people. Like last year, the winners of the 2018 nomination are selected in two stages. Each client of the company can nominate their candidate and vote. 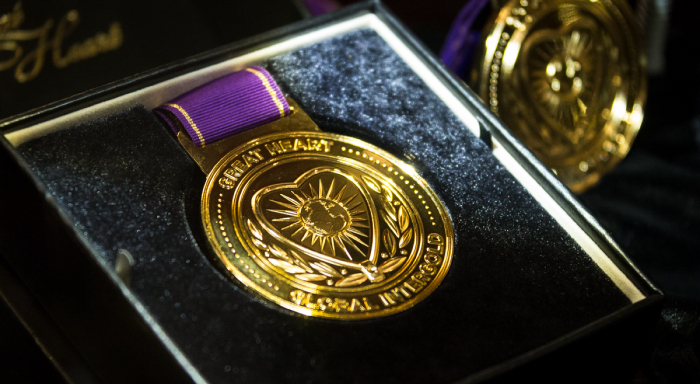 Fifty of the worthiest candidates will pass to the second stage, and five of them will become owners of the gold medal "Great Heart." 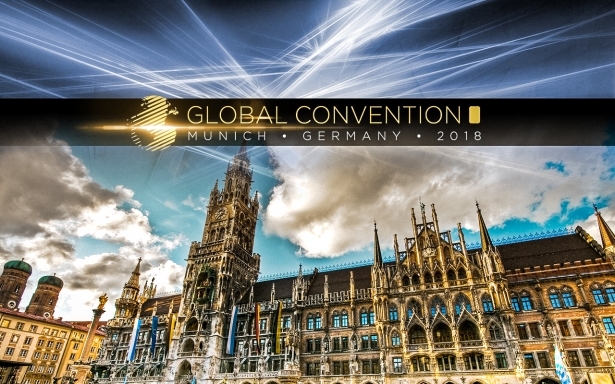 The awarding ceremony will be held at the Global Convention 2018. Winners will receive medals and diplomas, accompanied by the sounds of festive music and applause. But most importantly — they will receive recognition of their colleagues, clients and company’s management. 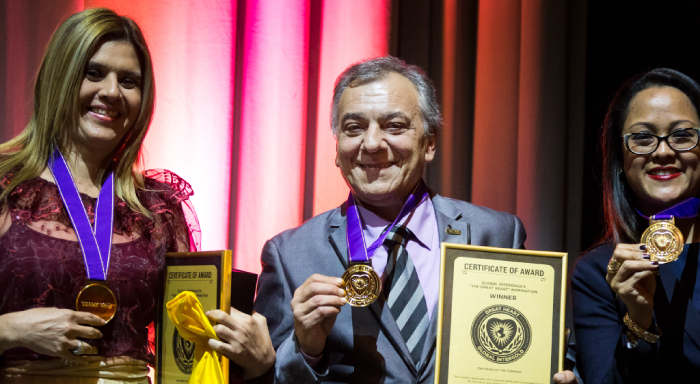 In the photo: Winners of the "Great Heart" award of 2017. We appreciate the participation of each person in this project. Each vote matters to us. We want an idea of kindness and help to light a fire in the hearts of others. For us, it is very important that our project the "Great Heart" changes the world. In the name of good and equal opportunities for all. Vote for the Great Heart of the person of your choice!